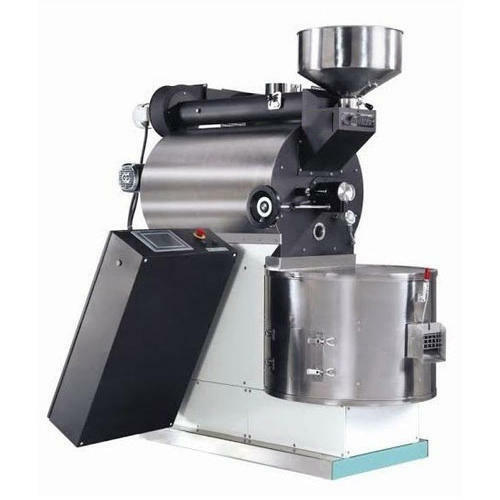 Coffee Roaster Machine uses Gas/ fuel. Use the new type heat pipe as heat conduction medium taking advantage of the cycling of hot air the pipe, the roaster can exposure the heat energy to the baked object, The treponemata continuously motivate the backed object in the backing process, then baked object can get the heat equally, thus we can get delicious food. This Roaster Machine is roasting Murmura, Peanut, Cheese Ball, Puffed Ring, Kurkure, Poha, Dhania, Almond, and cashew.